Ampyra, or dalfampridine, is a prescription medication that is meant to help improve walking in adults with multiple sclerosis. This treatment is available as ten-milligram extended-release tablets and should be taken as directed by your doctor or a professional healthcare provider. 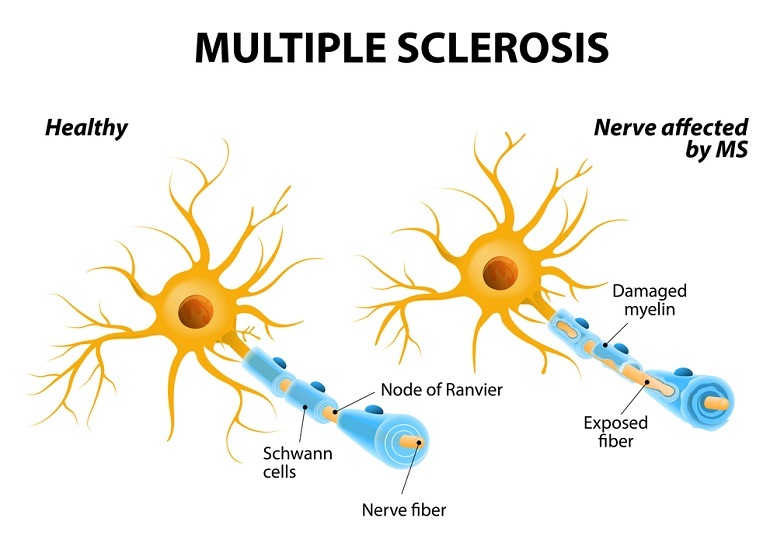 Talk to your doctor before you decide to take Ampyra for the treatment of multiple sclerosis. Be sure to let your doctor know beforehand if you have had any medical conditions or kidney problems. Also inform your doctor if you are taking compounded 4-aminopyridine, other prescriptions and over-the-counter medications. It is important to have your doctor be aware of your pregnancy or plans of pregnancy before you participate in the Ampyra Multiple Sclerosis treatment. Do not take Ampyra if you have ever had a seizure, problems with your kidneys, or if you are allergic to dalfampridine (4-aminopyridine) or any of the other ingredients found in Ampyra. If you have a seizure while taking this treatment, you should stop taking Ampyra and call your doctor right away. Stop taking Ampyra if you feel as though you are having an allergic reaction to the treatment and seek medical attention immediately. Common side effects that are associated with taking Ampyra are urinary tract infections, trouble sleeping, dizziness, headache, nausea, weakness, back pain, problems with balance, a relapse of multiple sclerosis, tingling, itchy skin, irritation in your nose and throat, constipation, indigestion, and pain in your throat. It is important to remember that Ampyra may not work the same way for everyone. 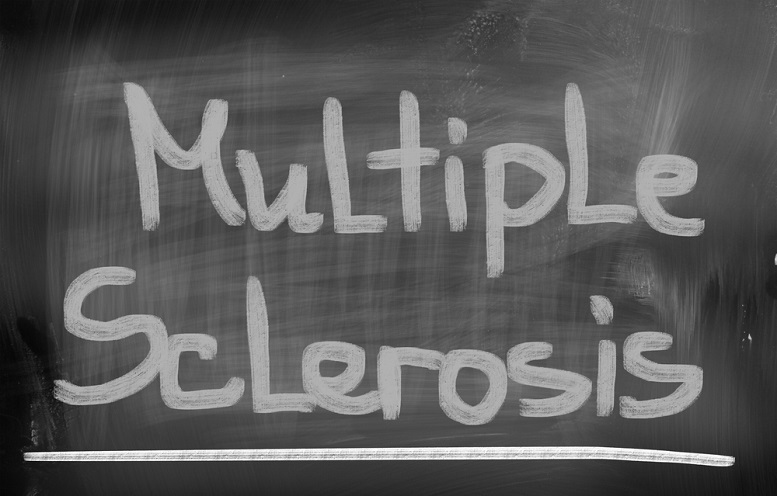 The effectiveness of this treatment on multiple sclerosis will have a different result from patient to patient. 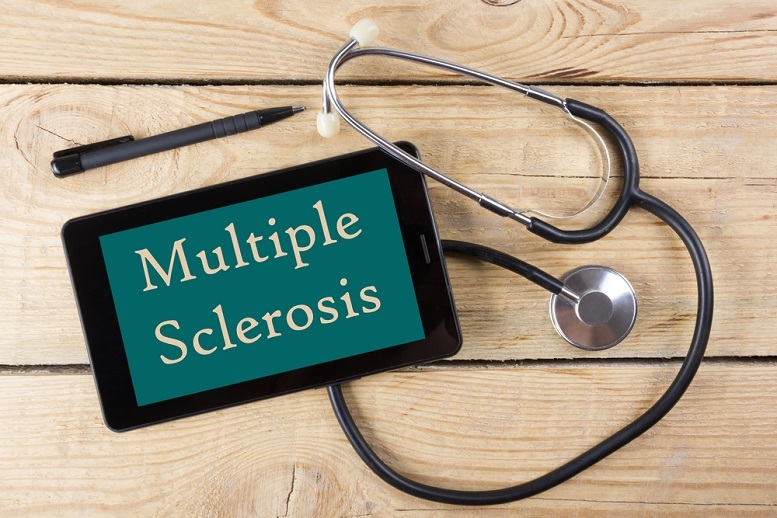 Talk to your doctor or a professional healthcare provider, as he or she will also be able to offer other treatment options for your case of multiple sclerosis.